According to a statement from the organization’s leaders, the rechristening better reflects its commitment to widespread data reform and its central mission to standardize and publish all government information in open data format. 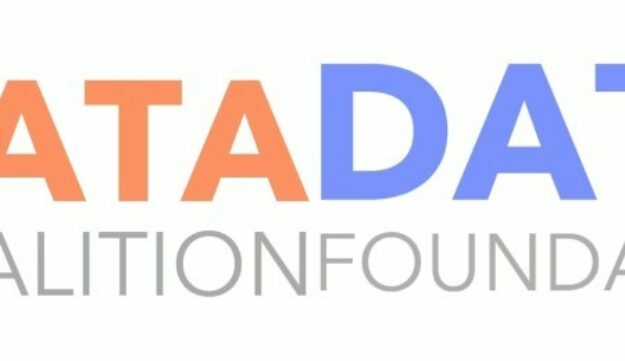 “Our new name reflects the broad impact of open data: not only better transparency for citizens and investors, but also better management within government through analytics and cheaper compliance through standards-enabled automation,” said Hudson Hollister, founder and executive director of the coalition. Initial support for the foundation is derived from industry-leading members of the coalition, with the addition of accounting firm Kearney & Co. Together, the Data Coalition and Data Foundation will continue to pursue longstanding initiatives such as the full implementation of the DATA Act and the passage of the Financial Transparency Act. The foundation is expected to begin research projects that include a federal DATA Act survey, a study of standardized business reporting, and a cost-benefit analysis of the Legal Entity Identifier adoption. Sign up for stories like this every day in your inbox fdscp.com/sign-me-on.